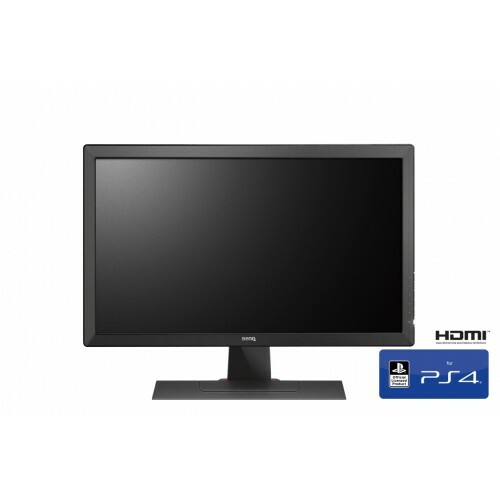 All BenQ RL-series is designed and fine-tuned for the exceptional e-Sports experience on PS4™. 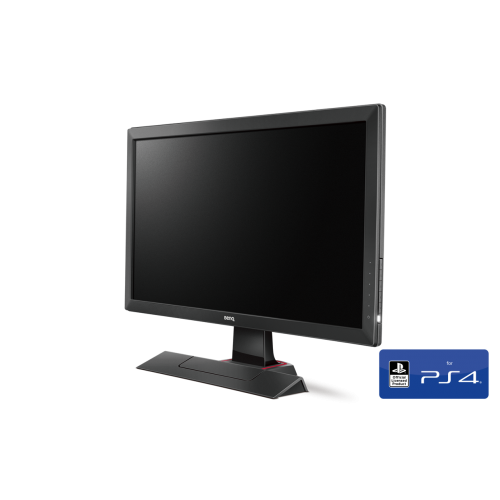 The ZOWIE RL-series e-Sports monitor is used worldwide by professional e-Sports players and is officially licensed by Sony Interactive Entertainment Europe exclusively for use with PlayStation®4. 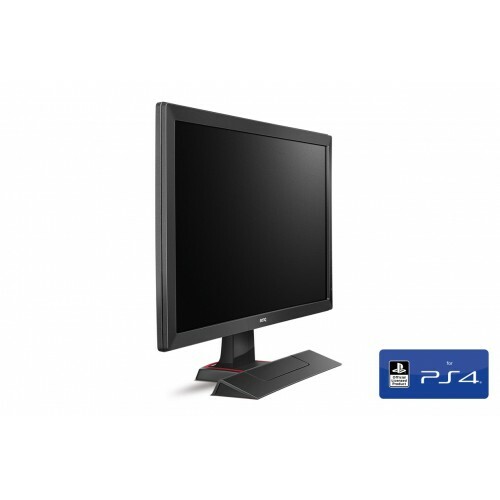 With your persistence and dedication to win backed by the exclusive features of the RL-series, you will be armed to compete in FPS, fighting or sports games on PS4™.Flicker-free technology helps reduce eye strain, which can help keep you practicing the extended hours needed to keep you at the top of your game.Concentration is a key factor for eSports. 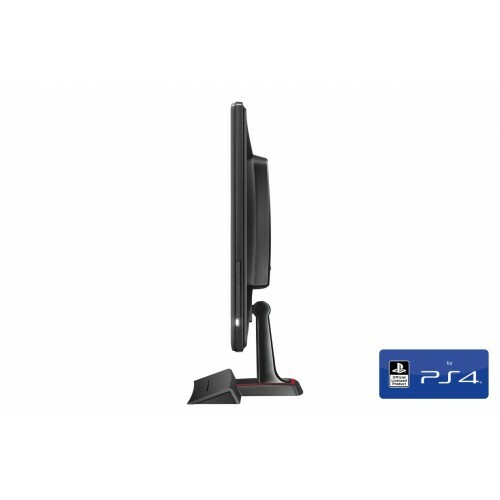 The RL-series LCD frame was specially designed to reduce light reflection from the screen, keeping your focus on the game.